USP has 10 Finalists up for Six 2015 ICTA Awards! 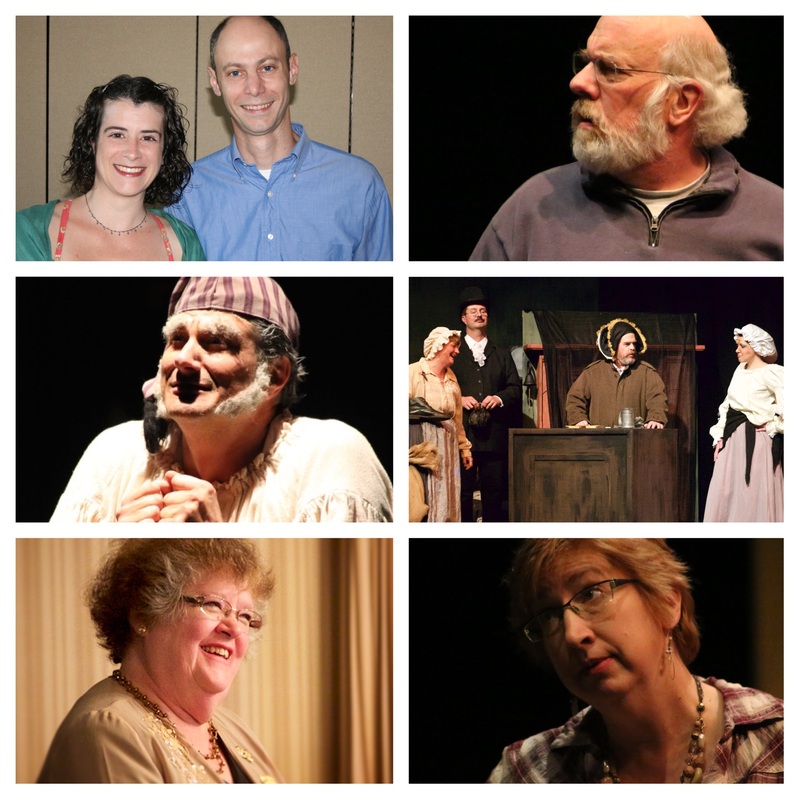 Union Street Players is proud to announce those who have been announced as finalists in the 2015 Iowa Community Theater Association’s awards for Outstanding Achievement. Awards will be presented at the annual Iowa Community Theater Festival which will be held this year in Waterloo on the weekend of April 11. Union Street Players congratulates all of our finalists! 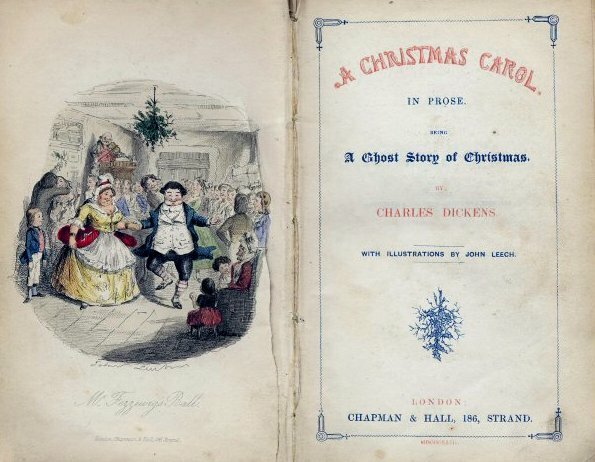 “A Christmas Carol” Kicks Off the Holidays! With a final “God bless us, everyone!” from Tiny Tim, Union Street Players closed it’s 2014 production of A Christmas Carol yesterday. Directed by Pati Van Zante, the large cast performed five shows over the weekend. There are usually four shows produced on a typical weekend, but a misprint in early advertising for Pella’s annual “Christmas in Pella” weekend and Tour of Homes listed Saturday’s performance as a 2:00 p.m. matinee. Rather than trying to correct the mistake, the cast and crew simply embraced it and added a fifth performance to the weekend. 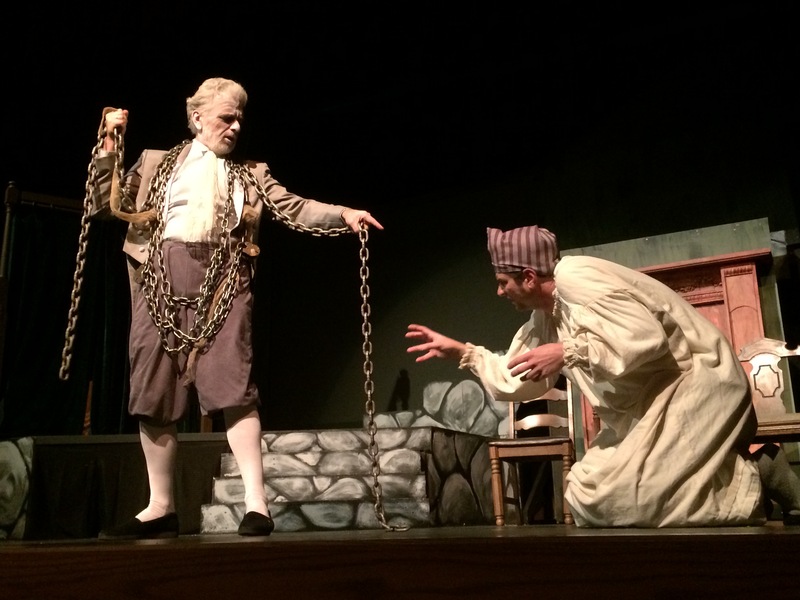 Tickets for USP’s “Christmas Carol” ON SALE NOW! Tickets for USP’s “Charles Dickens presents A Christmas Carol” on sale and can be purchased on-line by clicking this link! Thu Dec 4 @ 7:00 p.m.
Fri Dec 5 @ 7:00 p.m. Sat Dec 6 @ 2:00 p.m. 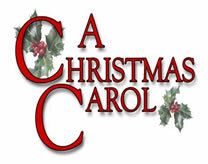 Sat Dec 6 @ 7:00 p.m.
Sun Dec 7 @ 2:00 p.m. NOTE: If you have a “Warm Welcomes” coupon or some other form of ticket voucher you may simply exchange it at the door of any performance for a ticket (subject to availability) or call the Box Office to reserve a seat(s). All performances will be on the stage of the Joan Kuyper Farver Auditorium in the Pella Community Center. In keeping with a long standing tradition of keeping holiday ticket prices low as USP’s gift to the community, ticket prices for all performances will be $7.00 for adults and $5.00 for students/children for all performances whether purchased in advance or at the door. Tickets will go on sale approximately 30 days prior to production. Union Street Players, Pella’s award-winning community theatre, is pleased to announce auditions for An Evening with Charles Dickens presenting A Christmas Carol directed by USP Walk of Fame member, Pati Van Zante. The Christmas classic about Ebenezer Scrooge and his run in with the ghosts of Christmas past, present and, future will be produced December 4-7 on the stage of the Joan Kuyper Farver Auditorium in the Pella Community Center. There are as many as 40 parts for all ages male and female. Along with the principal lead roles, there are many small parts allowing for participation in the show with a relatively small investment of time. Tue Sep 16 6:30-8:30 p.m.
Thu Sep 18 6:30-8:30 p.m. Sat Sep 20 1:00-3:00 p.m.
All auditions will be held at the Pella Community Center. No roles are precast and no experience is necessary. Being in a USP show is a wonderful way to get to know fellow community members while participating in the fun and excitement of a stage production. USP regularly casts community members in their first stage experience, so if being in a show is on your bucket list we’d love to have you come and audition! For more information or to ask questions, please email director Patricia Van Zante at pvzante@hotmail.com.